7x09 - What a Piece of Work Is Man - Tig. Kim Coates as Tig in What a Piece of Work Is Man (7x09). 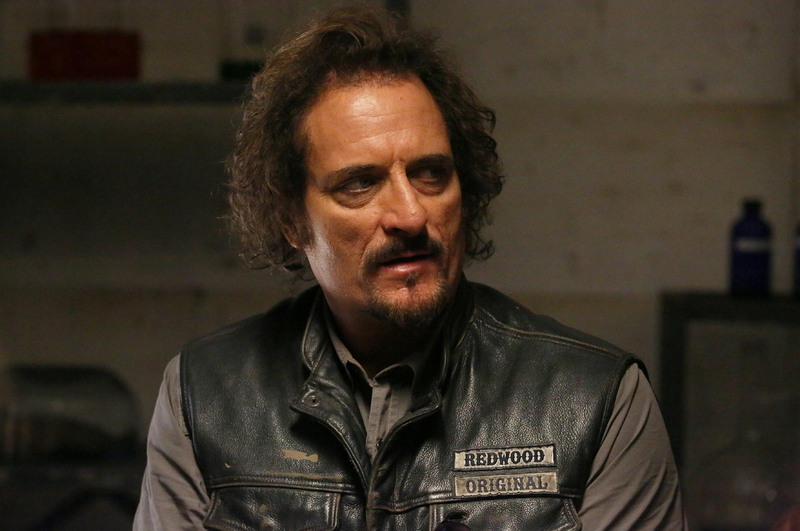 HD Wallpaper and background images in the sons of anarchy club tagged: photo sons of anarchy still season 7 2014 7x09 what a piece of work is man kim coates tig.